Superyachts Explained. What’s Your Type? 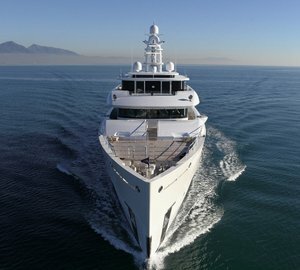 There’s a fabulous choice of open style superyachts to choose from. 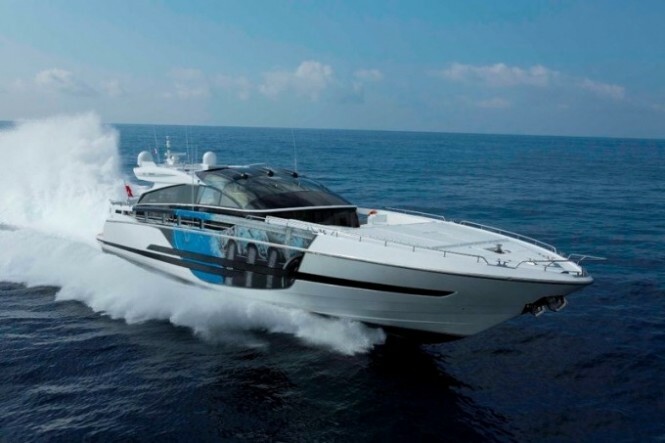 This type of yacht design focuses on speed and performance reaching speeds of around 35 knots with ease. Just imagine sailing to St Tropez for lunch then speeding off to Monaco for dinner, while enjoying a refreshing swim along the way. Experience al fresco aft deck dining, water toy fun and sunbathing, all in one day. 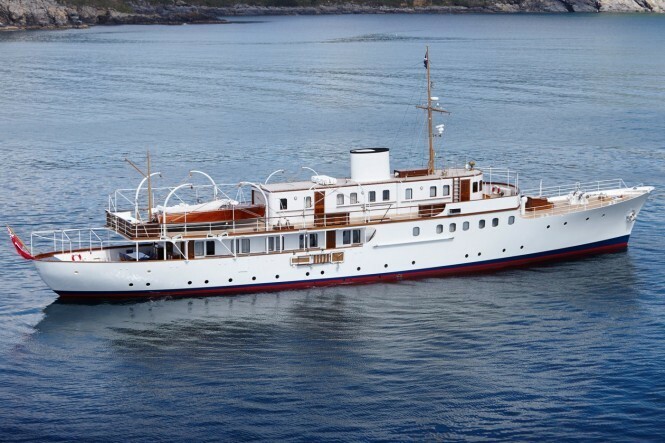 Chartering a classic superyacht will provide you with all the ambience, grace and style of a bygone era of boating. Onboard guests can experience sumptuous luxury, superior craftsmanship, world class cuisine and lavish accommodation. Classic superyachts have exceptional amenities and facilities such as air conditioning, refrigeration, high speed internet access as well as fabulous home entertainment systems. 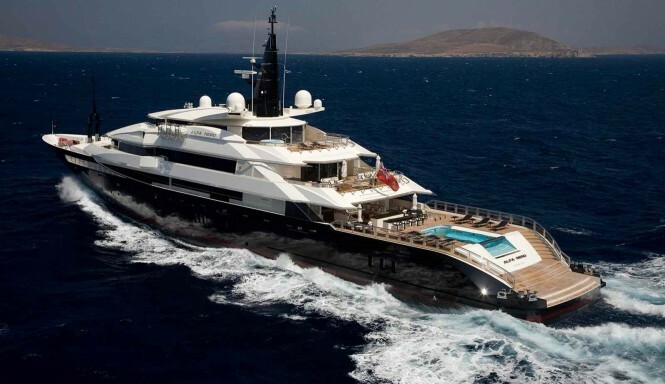 As the name suggests, these types of superyachts are designed to stray off the beaten track. During your voyage you’re bound to see whales and dolphins swimming majestically across the ocean, so don’t forget to take your camera. 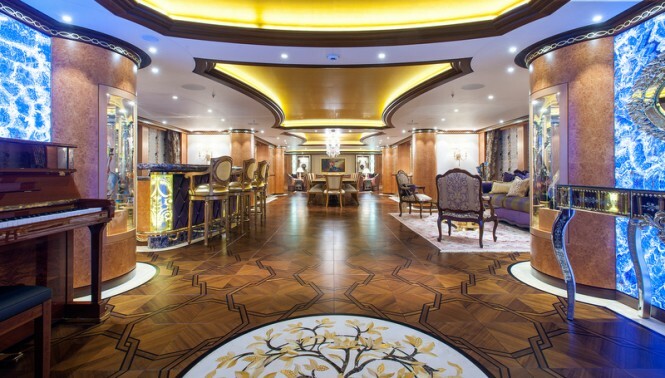 Wonderful onboard fixtures and fittings will make you feel like a famous celebrity. There’s everything from Danish leather, Italian marble to French toiletries as well as cashmere throws. 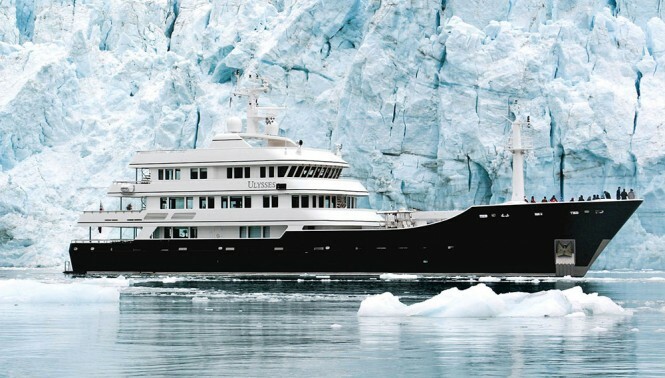 Don’t miss out on the opportunity to go on a chartered expedition superyacht holiday. What better way to impress clients than by arranging a corporate superyacht trip? Everyone can enjoy and take in spectacular scenery while receiving a first class service from professional crew. Corporate superyachts are renowned for their conference facilities with state-of-the-art technology and laid-back atmosphere. Boost the morale of your employees or hold your next annual general meeting onboard a corporate superyacht. Enjoy freedom, opulence and elegance onboard a luxury superyacht. Exquisite cuisine will be prepared to your liking by your very own personal chef, you can dine whenever and wherever you want to. Interior saloons are spacious and tastefully designed while private cabins are large with individual en suites that often include Jacuzzis and bathtubs. Decks are designed with overflowing space, ideal for sunbathing and other outdoor activities. Thinking of having a vacation with family or friends? 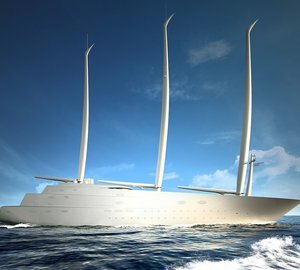 Then reserve a mega superyacht charter. On board you can find vast deck spaces, multi-level entertainment and relaxation areas, VIP state rooms, private en suite bathrooms, lush carpets, fine linens and cabins providing spectacular views of the yacht’s surroundings. There are plenty of special features, Jacuzzis, spas, massage rooms, saunas as well as indoor or open-air gymnasiums. How about going on a high performance superyacht charter journey? With stylish interior and exterior designs throughout, roomy accommodation, large saloons and dining areas, high performance superyachts tick all the right boxes when it comes to a vacation at sea. Set sail for the Windward Islands, Antigua, the South of France or the Indian Ocean to experience what a high performance superyacht charter holiday is all about. Usually catamarans, these types of vessels are getting bigger and more popular every year. As they glide effortlessly across the water, multi-hulled superyachts have impressive interiors with many assuming two tiered main salons and VIP suites with saunas. 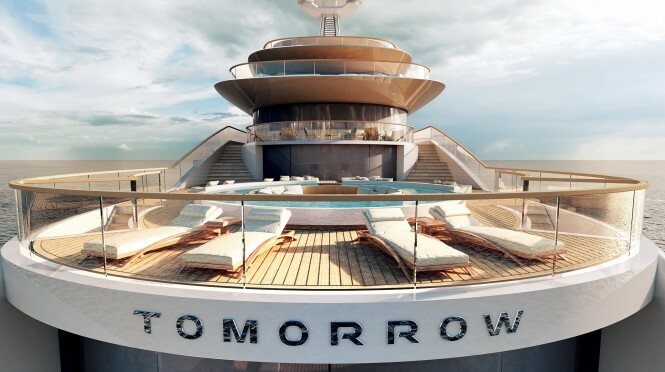 For guests there are multiple pools, onboard art galleries, cinemas, grand libraries and one of the main features, sliding glass panels on both sides of the vessel. 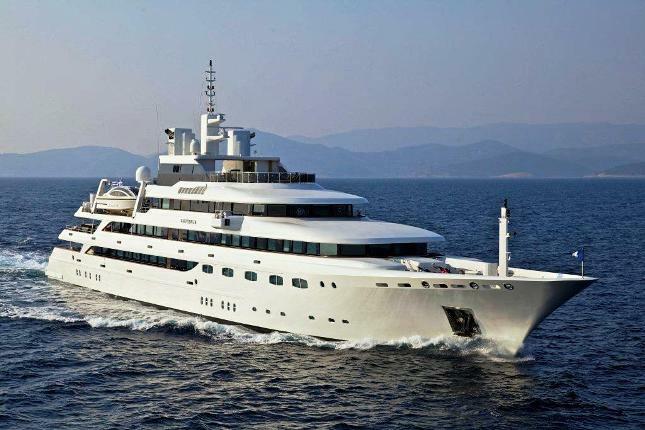 CharterWorld specialises in luxury yacht charters aboard crewed superyachts. 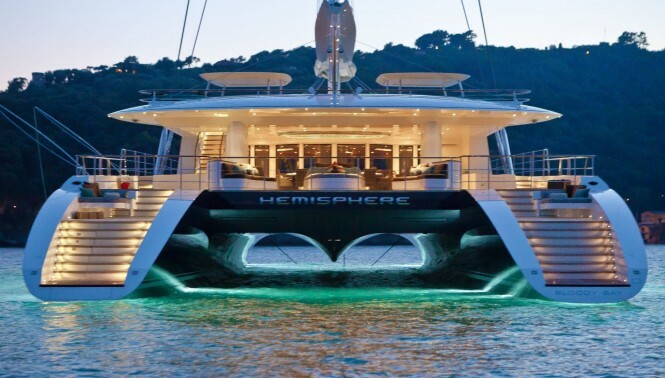 When it comes to superyacht charter we are the largest specialist retail broker worldwide. Our very experienced brokers have a lot to offer in terms of specific experience, advocacy and advice for charterers or new to yacht charter, before and during their booking and holiday. 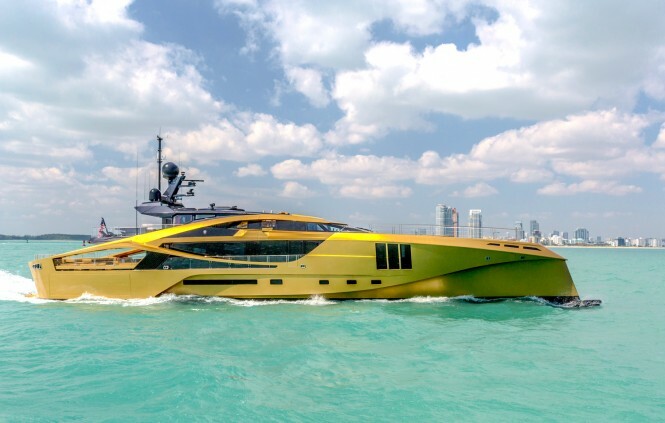 Please contact CharterWorld - the luxury yacht charter specialist - for more on superyacht news item "Superyachts Explained. What’s Your Type? ".